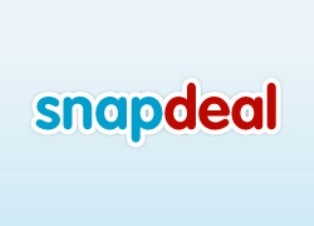 Snapdeal.com is an exciting website offering 50% -90% off daily discount deals in major cities of India. They are the one-stop-shop for availing discount coupons/vouchers for restaurants, spa, gyms, travel/holiday packages and other cool things in your city. On occasion of Independence day, Snapdeal is giving additional 15% off on amazing deals. This becomes a steal when all stealifiers steal it. Lets us tell you how to get this deal. Click Buy on deal you want to purchase. Click on "Do you have a promo code? Click to redeem"
BuyThePrice.com is a place where you make it happen! We present to you an an innovative online social shopping concept where everyone benefits from each purchase made. Simply put, the more people buy a product, the cheaper it gets. As like other eCommerce players, BuyThePrice.com is no less. 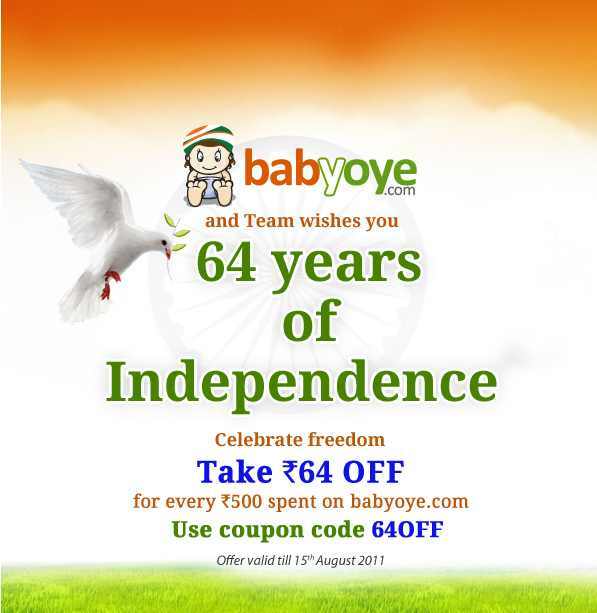 They are also celebrating Independence day and that too with a great discount. Celebrate India's 64th Independence Day with BTP. Best part is their is no cap or no maximum discount limit. Add the product you want in cart! No coupon code nothing, You will automatically get discount in you cart! 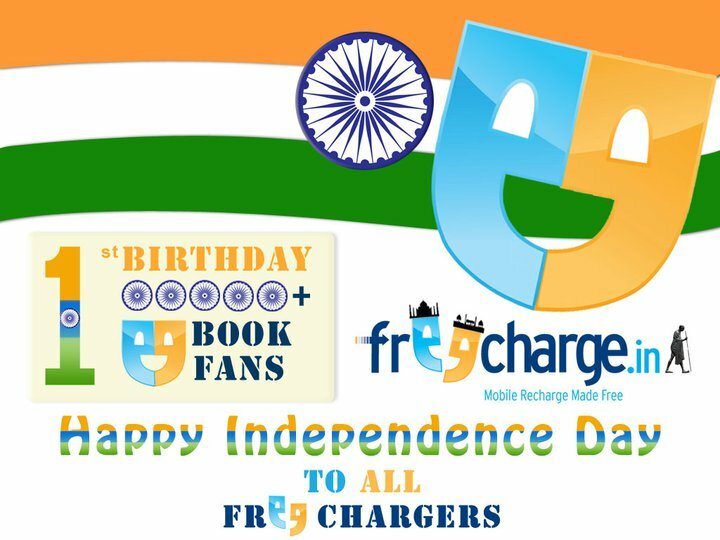 Freecharge turns 1 year young on this Independence Day…The FREEdom day. Freecharge congratulates all our FREEdom Fighters – Freechargers. We wish to share the joy by giving A LOT OF CASH to our FREEchargers. Recharge your mobile at www.Freecharge.in on August 15th between 03:00 am to 11:59 pm. Post your order id as comment here: Click here . On August 16th 12 pm, we will announce a lucky number between 0 and 9. If your order id’s last digit matches the lucky number, you get Rs.100 CASH. Freecharge Says: No Rules in the world of FREEdom. 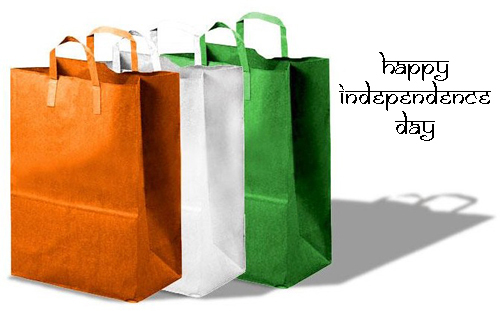 Yebhi is celebrating Independence day with their users by giving FREEDOM from MRP. Let us tell you how. They issued a coupon code where every user who wants to buy from yebhi.com will get a discount of Rs 2100 if the Product/s is worth Rs 5000 or more( Non- Discounted) . This deals come out a steal for those who are willing to purchase products which are on MRP. If you are one , then read it below how to get this deal. Select your product/s and add them to cart. Now use Promo Code: PC160615697E . HomeShop18 is the online & on-air retail marketing and distribution venture of Network18 Group that was launched as India’s first 24 hour Home Shopping TV channel on April 9, 2008. HomeShop18 offers innovative, differentiated and demonstrative retail experiences on TV and internet and has emerged as the largest multimedia retailer in India with a user base of 2.5 million users and some prestigious awards to our credit. 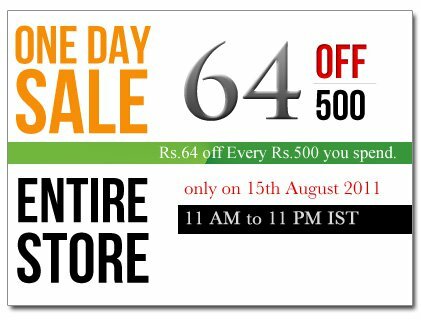 They Deals in Books, Movies & Music, Gifts & Flowers, Mobiles & Accessories, Camera & Camcoders, Electronics, Computers & Peripherals, Toys & Games etc. On Independence day, They are giving coupon codes with different Minimum purchase. Read it further to know more about it. Apply coupon code mentioned above. This deal is valid only till 15th August. 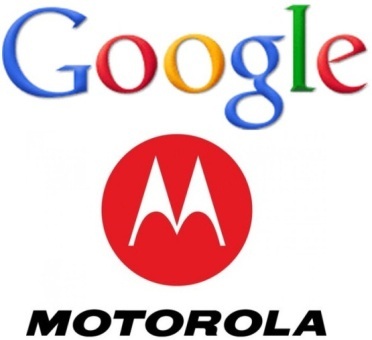 In one of the most brilliant strategic moves, which will aid in Android Development and promotion, Google today announced that it will acquire Motorola Mobility for a total of $12.5 billion. Google will pay $40, in cash for each share, which is a premium of 63% to the closing price of Motorola Mobility shares on Friday, August 12, 2011. Where are other major eCommerce player are giving independence day offer , Alexmart.com is no less. They are giving assured gifts with every purchase. Check below to know what they are offering. Offer not valid on cash on delivery. eBay India is celebrating 1 Million eBay.in fans. 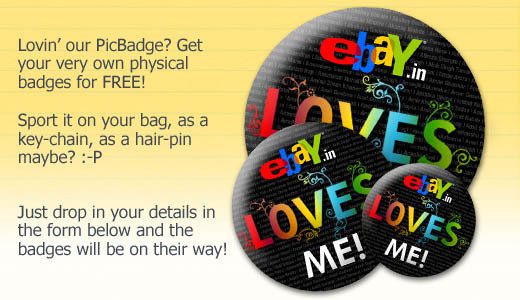 So to celebrate they are giving away physical badge to every fan. Wanna know how to get that? Read it. Click here to go ebay.in facebook page. Now click here to go form page to fill. They will deliver 2 physical badge at your doorstep. Allow us a couple of weeks to have your badges shipped across. Please ensure you fill in accurate Pin Code and contact details. You wouldn’t want your badge to get shipped to someone else, right? 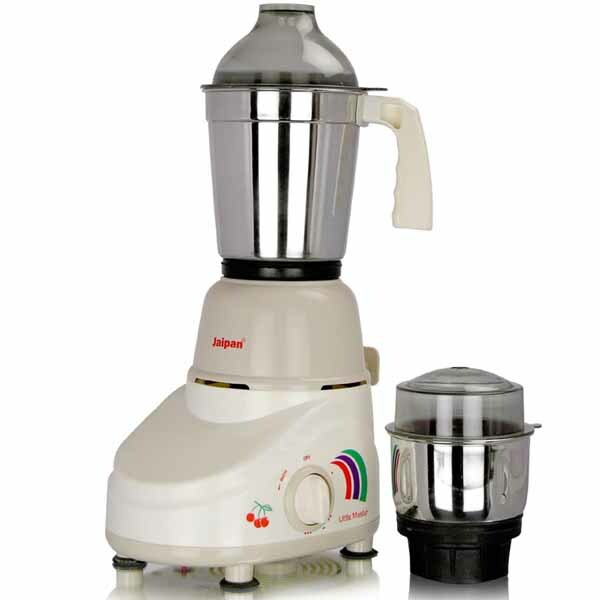 In futureBazaar crazy deal section, there are many deals one of them is Jaipan Little Master Mixer Grinder at unbelievable discount..
Jaipan Little Master is for your small and happy family. It has styling, and it is small in size with 2 SS Jars. It has a super virgin high grade ABS for long life. Comes with leak proof unbreakable, polycarbonate Lids. Interchangeable blades in heavy gauge for perfection and long life. It is suitable for Home Made Masala’s like Haldi, Dhania, red Chilli, and for Chatni making like coconut chatni and pudina chatni. Backed with heavy duty powerful motors. Click here to go to Futurebazaar website. Pay the amount. That's it. 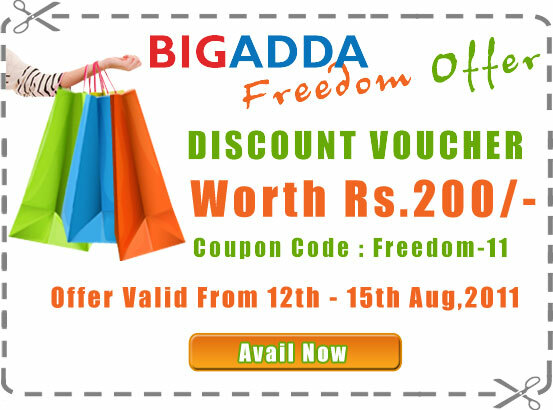 BIGADDA, a part of the Reliance group, launched its brand new virtual mall- BIGADDA SHOP to compliment its already existing social networking website. It is now the place to be- the ultimate destination for all shopaholics.BIGADDA shop now has the widest range in Electronic Gadgets which are placed through a very stringent screening process. Thus we make ends meet by providing users with the best quality products at the cheapest possible rates in the industry. It is our constant endeavor to give our customers more than they expect. - Select your category & choose the product you want to buy. - Click on Buy Now button. - Mention your coupon code "Freedom-11" in the Discount Code box and claim your discount. - Voucher can be redeemed against products worth Rs.200/- or above on BIGADDA. Google+ users may notice something new on top of their streams on Thursday — a small icon signifying that Google+ Games had gone live. The social network began offering a range of games from publishers including Zynga, Rovio and Wooga, but minutes after Google announced the offering on its Official Blog, it disappeared. It’s likely to return very soon though. “Games will be gradually rolling out so you might not see it right away,” a Google rep says. In the blog entry,Vic Gundotra, senior vice president of engineering for Google, stressed that the games, when they do eventually go live, won’t be appearing in everyone’s stream, an apparent veiled jab at Facebook, which lets game updates appear in its Top News and Most Recent streams. The blog entry displays 16 game titles including Zynga Poker, Angry Birds and Sudoko. The launch of games on Google+ is no surprise. Back in June, a reference to “Google+ Games” appeared in Google+ code. Google has been taking its time to make sure Google+ is fully functional before wide release and before it starts accepting branded profiles, but gaming is clearly a big step toward building a viable competitor to Facebook. What do you think? 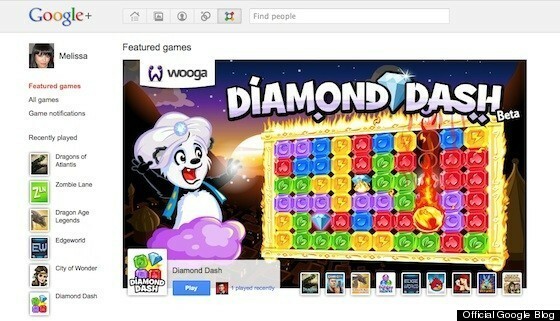 Does Google’s strategy with games on Google+ make sense? What games would you like to see on the platform? Let us know in the comments. Update: If you don’t have access to Google+ Games yet, check out the Google-produced video below for a look at what to expect. In crazy friday deals of Future Bazaar, We found out one the most interesting deal. Bigbazaar stores which we have near our home. They are giving a coupon of Rs 1000 at just Rs 799 + a assured gift. Big Bazaar offers a wide range of apparel and accessories, baby accessories, cosmetics, grocery and vegetables, crockery, dress material, suiting and shirting, electronics, footwear, toys, house hold appliances, home textiles, luggage, linens, sarees and much more and all these at a discount. Truly - Is Se Sasta Aur Accha Kahin Nahin!! 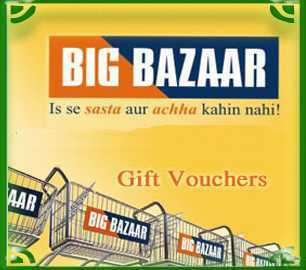 This voucher can be used in all Big Bazaar/Food Bazaar Stores across India. 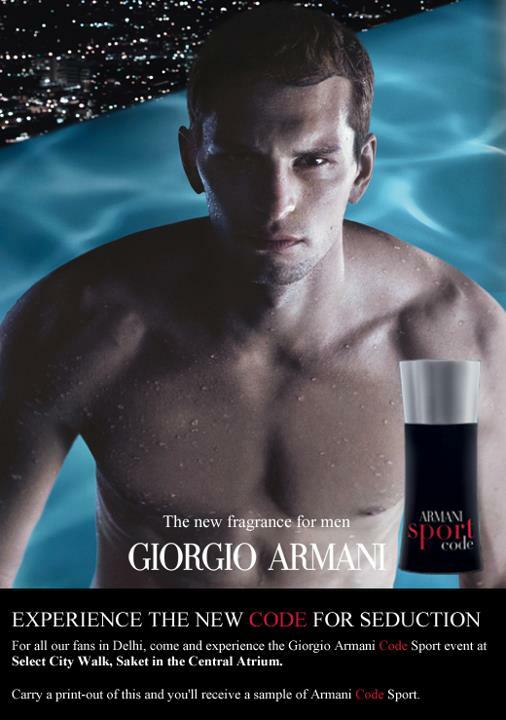 This voucher is valid from 12th August 2011 till 15th October 2011. Not valid on Mobile, Electronics, Navaras & Specific Branded Shops (also known as shop-in-shop). Purchase value for Sugar & Cooking Oil not more than Rs 2,500/- only. Add this into your cart. Use coupon code: GIFTDD12 to get ASSURED GIFT. That's it. Make the payment. 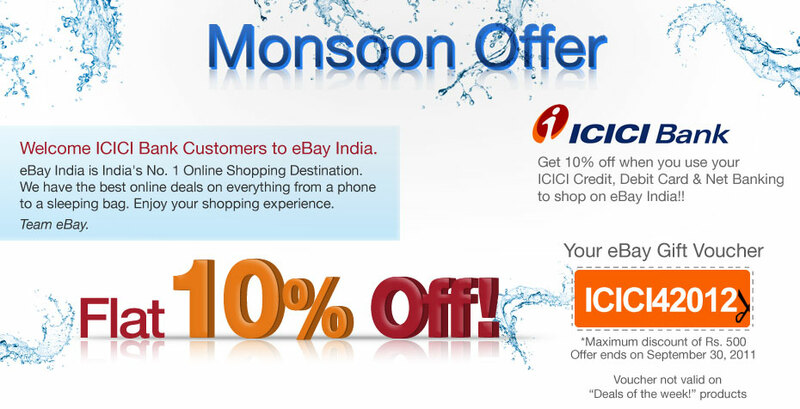 Ebay is giving away a special treatment for ICICI card holders. 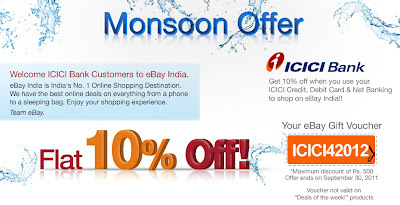 Get flat 10% off on all products on ebay.in. There are many many products to buy from ebay.in. So surf the website and select your product and pay with ICICI debit , credit or net banking. 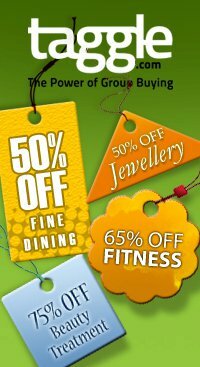 Dealsandyou.com Rakhi Offer: You sibling is your genetic best friend! Get your precious little sister or brother something very special. 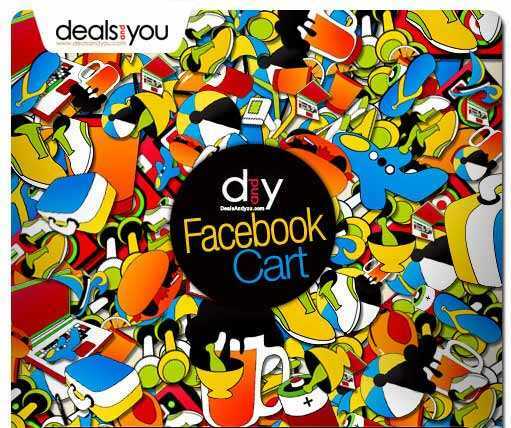 This week Deals and You offers you to shop through FB Shopping Cart for your lovable one with your credit card and get Rs.500 FREE!! Like the page if you haven't. 99labels is a members only, exclusive online store that hosts event-based sales of your favourite brands and merchandise, at up to 90% off label prices. 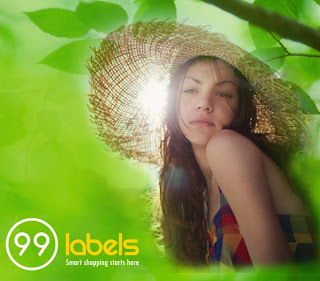 99labels brings you event based online sales for a limited time period-- fashion-wear, accessories, jewelry, lifestyle products, furniture and much more-- members-only prices that are upto 90% off label prices!! Sales usually last between 3 to 5 days, and are open to members only. The earlier you visit, the more chances you have of being able to choose from a wider selection! 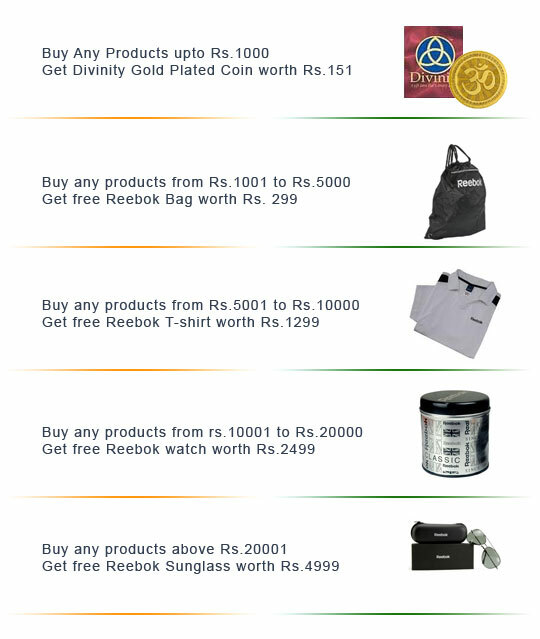 99labels is giving away Rs 1000 off on already discounted branded products. If you are interested in buying from this website then read below how to get. How to get 1000 off? 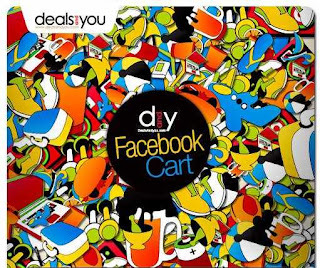 Apply FESTIVE99 and in cart you will get Rs 1000 off. That's it. :-) Pay the remaining . 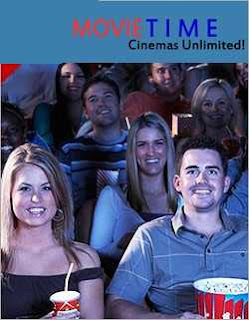 1) This promotion is valid from 12th (11 AM) to 16th of August, 2011 (11 AM). 3) In order to redeem the voucher code, select the product(s) you wish to purchase from 99labels and enter the unique code in step 2 "Summary & Payment" page. Click on redeem, select the shopping voucher amount and proceed to payment. 4) Only one shopping voucher can be used for each individual 99labels account. 5) The shopping voucher amount will not be given back in any form due to cancellation of order (irrespective of the reason of cancellation) after 15th of August, 2011. 6) In case of partial cancellation, the shopping voucher amount will be prorated against the actual value of the item(s) being shipped. The residual shopping voucher amount will not be reverted back to the account. Settlements for all such orders will be made as per the existing terms and conditions. 7) This shopping voucher cannot be clubbed with any other promotion and/or offers. 8) The usage of the shopping voucher is governed by the exiting terms and conditions. 9) 99labels reserves the right to change or withdraw this offer anytime during the promotion period. 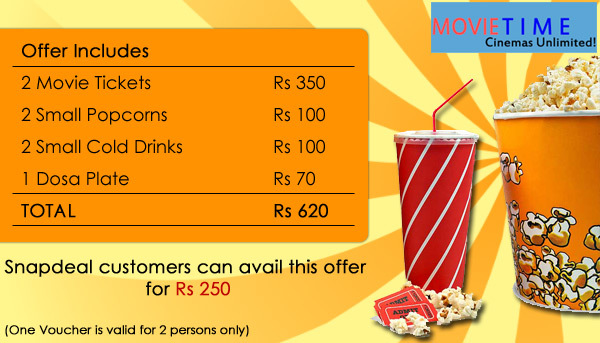 Mobikwik.com now brings you a special Independence day offer. To celebrate our 64'th year of Independence,we are willing to give our consumers free recharge upto Rs10,000. MobiKwik is India’s one stop shop for mobile services – Compare plans, Search offers, Buy recharges (topups, offers), bonus/sms packs and much more soon! MobiKwik brings you an e-wallet – MobiKwik Balance, which simplifies recharging your friends, families and employees mobiles. Pay once to load your MobiKwik Balance and enjoy Recharge Freedom! They support all leading mobile operators across India and accept payment by net banking, credit card, debit card, PayPal and cash card. How to win a free recharge? Click here to go to Mobiwik Bonanza offer page. Just click the "Like" Button here , on or before 11:59 pm of 15'th August 2011. On 16'th August They will give 100 users Free Recharge of Rs.100. Prizes will be Distributed only if "Likes" cross 10,000 mark till 15'th Aug 2011 before 11:59 pm. Offer valid till 15'th August 2011 till 11:59 pm. 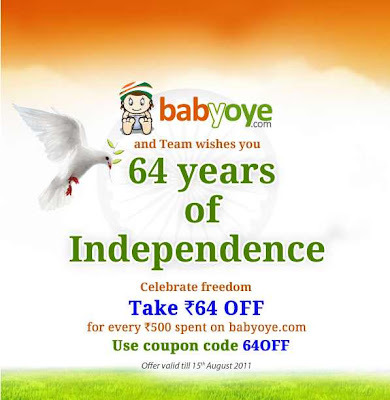 Celebrate Independence day with fabulous Discount from yebhi 1000 Rs off on purchase Rs 2000 or more. Read it below to know which coupon code to use and how to redeem it. Add product worth rs 2000 or more. You guys must be aware that snapdeal recently launched its Product section in which they are selling products at good discounts. 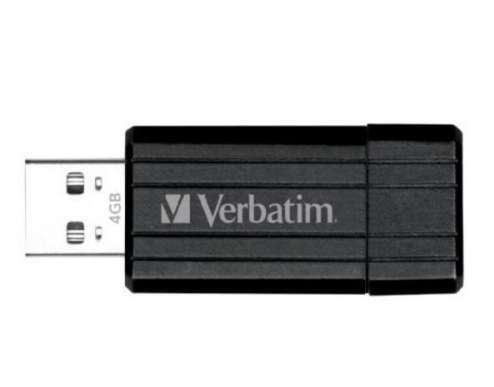 Now they are selling Pendrive of Verbatim company( 4 GB). 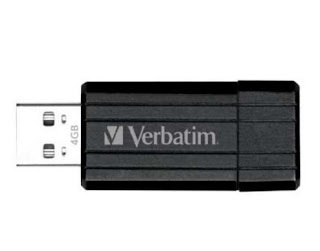 They are offering 72% discount of pendrive. Read it below to know how to get this deal. 1. Click here and fill in your particulars in the next page. 4. Pay Rs. 199 to buy the deal. Once the payment is received, you will get an SMS and an email with the voucher code. 5. The product(s) will be delivered within 7-10 business days, depending on the shipping location. Barista Lavazza, established in the year 2000, is Italy’s largest coffee company and the pioneer of Indian cafe culture. It is a chain of espresso bars that deliver an authentic Italian coffee drinking experience in a cosy, friendly and relaxed environment. Barista is a very comfortable place for people to chill out over interesting conversations with a cup of coffee. Barista Lavazza is the leader when it comes to quality and represents Italian espresso and Italian identity across the globe. 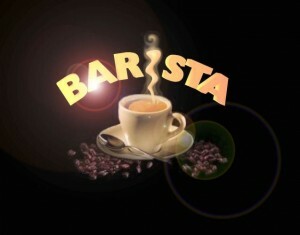 Barista offers the finest Arabica coffees and cuisine at great prices. The wide range of coffees including premium international coffees, hot and cold coffees with exciting flavours, refreshing mocktails, natural ice tea as well as low-cal drinks are served keeping in mind the distinguishing tastes of customers. In addition to coffees, Barista also offers an extensive range of eating options as well as delicious savouries and desserts. The Barista Coffee Company Limited currently runs over 200 Barista Lavazza Espresso Bars and Barista Lavazza Crèmes in more than 30 cities across India. With OT-517D, your music will always be with you. When on the go, listen to your favourite tunes or latest news with FM Radio, and store up to 2GB of music on your micro SD. 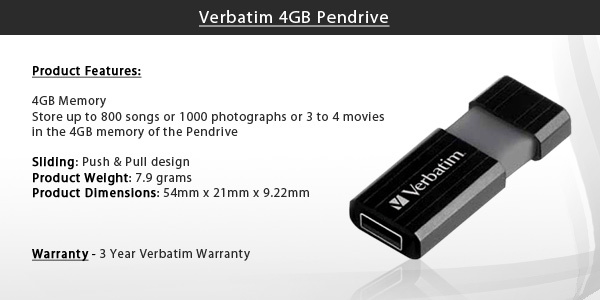 while the camera allows you to capture the favourite moment of your life and share it by MMS or Bluetooth. 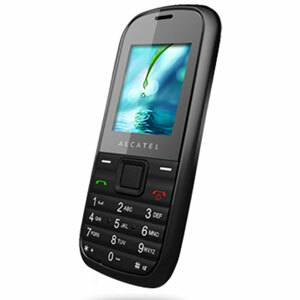 Dual SIM dual standby, you will enjoy the dual benefits of having 2 SIM cards in one phone. Click here to go to bigbazaar website. Get Rs 150 off coupon from here.